The Sadies dropped Northern Passages earlier this year, earning a spot on Exclaim! 's list of the Top 10 Folk and Country Albums of 2017, but they aren't quite done for the year just yet. They'll take the stage at the Horseshoe Tavern for their 17th annual New Year's Eve show at Toronto's Horseshoe Tavern on December 31, and Jon Langford has just been announced as the evening's special guest. 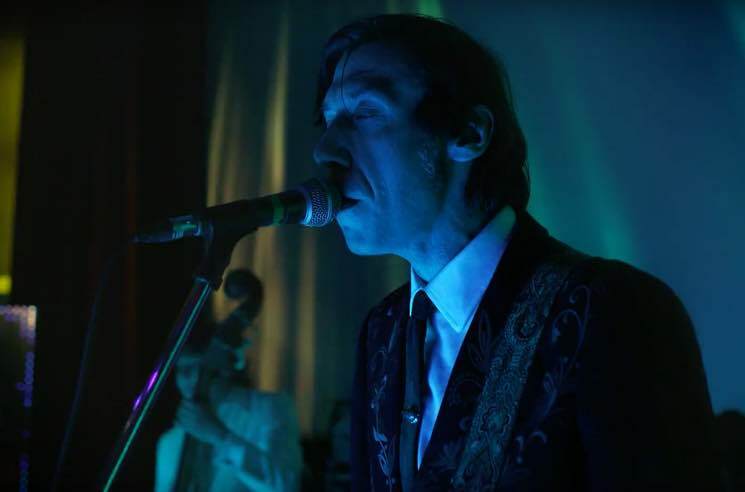 Ahead of the 2017-closing show, the Sadies have unveiled a brand new video for "Another Season Again." It was shot at another iconic Toronto venue, the Royal. The clip sees the band take the stage in front of the cinema's giant screen, performing under a wash of colourful lights that mimic the Aurora Borealis pictured on the cover of Northern Passages. Watch the video for "Another Season Again" down below.